Colorado recognizes that in some instances it is in a child’s best interests for a step-parent to adopt the child, terminating the rights of one of the biological or legally determined parents. Adopting a step-child in Colorado requires the consent of the spouse (the step-parent’s husband or wife – Parent A), and either (1) consent of the terminated parent (Parent B), or (2) a Court Order terminating Parent B’s rights. Grounds for termination include allegations that Parent B has abandoned the child, or failed to pay support for at least one year. Whether Parent B agrees to the termination and adoption, or the Court terminates the rights of Parent B, both require the approval of the Court, who must find that it is in the child’s best interests. 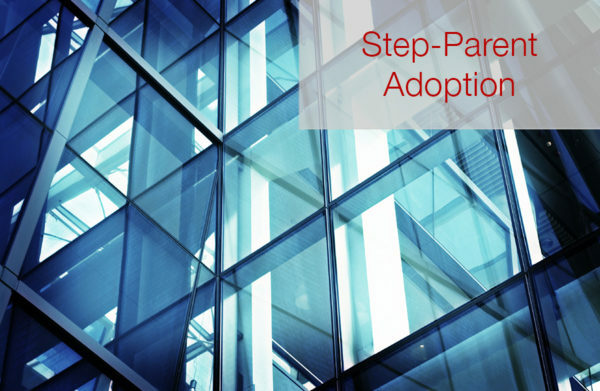 When deciding whether a step-parent should seek adoption of a step-child, there should be consideration of the effects on the child, as well as the legal burden required to terminate. It is a highly technical action that requires the skill and knowledge of the law. Once the adoption has occurred, the step-parent has all the legal rights and obligations to the child, including the duty of support.